Home / Drum Chart Builder / NEW APP COMING SOON! Will Be Available in the App Store. 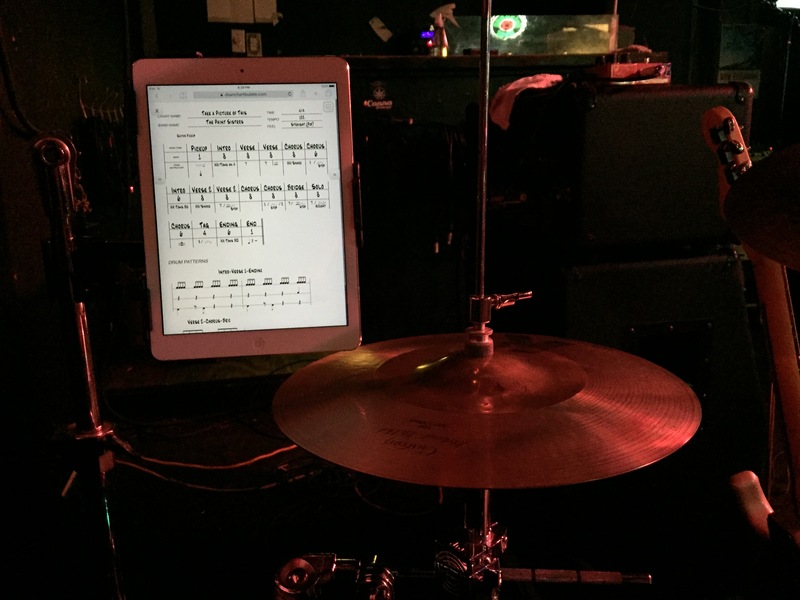 This app will enable you to view drum charts and setlists offline on your mobile device. Loads fast and moves fast. Being a user, I found that this app was needed so I commissioned the developer to create the app. The ISO version will be first followed by the Android and you will have to have a Drum Chart Builder account to use it. I will send an announcement when it is available.